A 7th degree jiu jitsu coral belt and one of the main figures in the legendary Carlson Gracie team of the 1980/90s, Crezio de Souza was considered by many as the most technical fighter in the camp, who remained undefeated for 10 years. Crezio de Souza was also one of the pioneers in MMA (Vale Tudo in those days), having fought iconic fighters such as Dan Henderson and Johil de Oliveira. 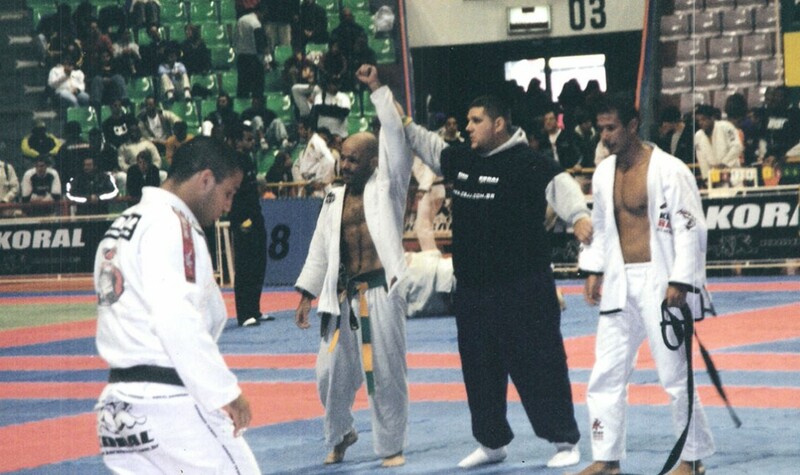 In 2002, partially blind due to the many wars on the rings & mats, Crezio de Souza became the first (and only) man over 40 to achieve a medal in the Brazilian National Jiu Jitsu Championship (adult division). Nickname: “Crezinho” a name used only by close friends and family members, which stands for “little Crezio”. Crezio de Souza was born in Petrópolis, Brazil in 1962. He grew up amongst jiu jitsu, as his father had been a disciple of Helio Gracie and a respectable fighter in the 1950’s decade. His dad (Crezio de Souza Senior) was also one of the men responsible for bringing BJJ to the city of Petropolis. The young Crezio started practicing jiu jitsu at the age of 5, and won his first competition in 1968 when he was 6 years old. Carlson Gracie came into Crezio de Souza’s life when he turned 21 years of age. Focussed on becoming the best fighter he could possibly be, he sought out Carlson Gracie, who had the strongest jiu jitsu team in the country, for tuition. Crezio lived inside the gym for a lengthy period of time, taking Master Carlson as his second father, and dedicating his full attention to his master’s teachings. This dedication paid off and Crezio de Souza went undefeated in jiu jitsu for 10 years (from 1985 until 1995), defeating big names of his time, such as Paulo Caruso and Renzo Gracie. In trying to become an all rounded fighter, and with a career in Vale Tudo on the horizon, Crezio de Souza started cross training in different martial arts such as judo, wrestling and boxing, competing extensively in all 3. He became a very apt wrestler, earning a place in the Brazilian national wrestling team and a spot for the Pan American games in Havana (1991) as well as the Olympics in Barcelona (1992). 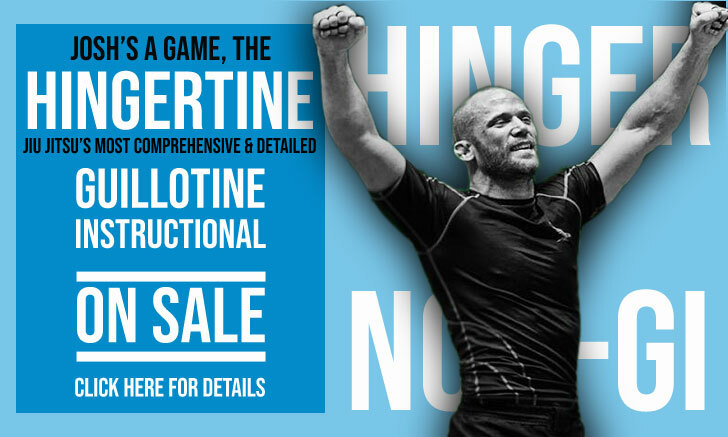 Crezio de Souza’s debut in vale-tudo occurred in 1995, he fought Johil de Oliveira in a barn burner of extreme importance for the jiu jitsu world. After the famous “Desafio – Jiu Jitsu vs Luta Livre” in 1991, the quarrels between the two styles had died down for a couple of years, this feud would be revamped after jiu jitsu’s golden boy, Rickson Gracie left Brazil to live in the United States and Amauri Bitetti took Rickson’s spot as the biggest BJJ icon in the country. On January 1995, Amauri took on Luta Livre’s champion, Sidney Goncalves Freitas “Mestre Hulk” in the iconic venue “Maracanãzinho”, a fight that ended quickly with a KO delivered by the Luta Livre powerhouse. This event caused major turbulence in jiu jitsu’s claim to “best martial art of the land”, and so, another event was made to settle Luta Livre’s aspirations. 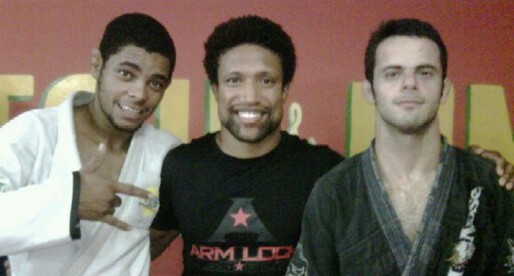 Zé Mario Sperry and Crezio de Souza were the chosen fighters from the jiu jitsu style. Both Ze Mario Sperry and Crezio de Souza delivered for BJJ, Crezio won by “mata leão” from the back after a dominant performance against the super tough Johil de Oliveira. Crezio de Souza would be the opponent of MMA superstar Dan Henderson’s vale tudo debut. The event occurred in Brazil, and the crowd did not know much about the former American Olympian, but after a great display in the tournament style “Brasil Open” (1997) the name would stick in their memories. Dan won the tournament by TKO’ing Crezio de Souza and submitting Eric Smith. After the loss to Dan Henderson (which Crezio believed was an early stoppage by the referee), de Souza started training hard for a rematch with the American fighter, this training would cause irreversible damage to Crezio de Souza’s career as he was blinded in his left eye while training and had to leave competitive sports for the following 5 years. Crezio continued training and getting medical treatment, though his sight would never be the same again. 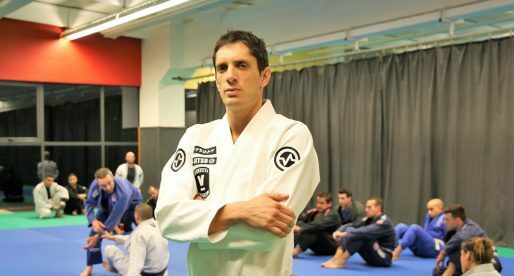 Crezio de Souza returned to competitive sports, namely jiu jitsu, at the age of 40 achieving the unthinkable at the Brazilian Nationals, earning a silver medal in one of the toughest tournaments in the world. He would try his luck again that year in the World BJJ Championships, winning a couple of matches before losing to the man that would become that year’s champion, Mario Reis. Crezio de Souza is still active in martial arts through his gym in Petropolis, from where he runs the solid “Team Crezio Lutas”. The HALL OF FAME OF JIU JITSU. I've trained with Crezio for the better part of my youth, and all I can say about the guy is that he taught me so much not only about jiu-jitsu but, perhaps above all else, about character, honor, life. Distance and tribulations of life prevented me from continuing my training with him, but the man is, till this day, one of my idols. Crezio is the man!